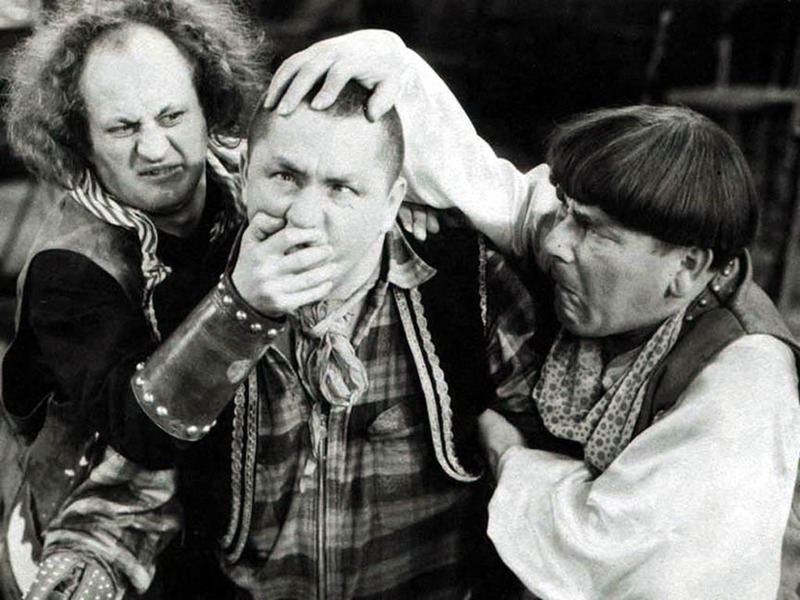 For demand-side solar PV market analysts, SolarCity’s sharing of deployment data in its earnings reports is a welcome change to the process of calling, emailing, requesting, begging, and pleading with privately owned solar companies to share market information. While Wall Street analysts have reported on the company’s financial performance ad infinitum, it’s also important to understand SolarCity’s place in the greater domestic solar industry, which, when it comes to distributed generation (residential and non-residential PV), is at the top. In early March, SolarCity reported that it had installed 156 megawatts of solar systems in 2012. A total of 85 megawatts came from residential installations and the remaining 71 megawatts came from non-residential projects. This beat the company’s own internal estimate of 146 megawatts deployed on the year. In the latest U.S. 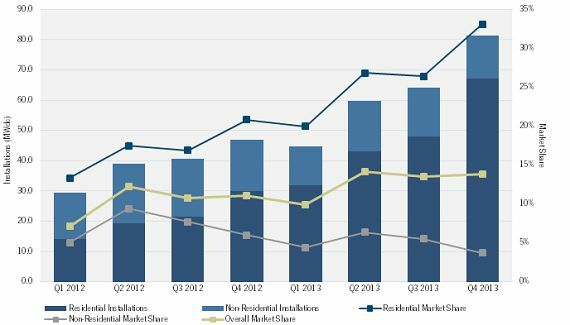 Solar Market Insight report, GTM Research reported that 488 megawatts of new residential PV and 1,043 megawatts of non-residential PV came on-line in 2012. This implies SolarCity’s market shares were 17.4 percent and 6.8 percent of new systems installed, respectively. In aggregate, SolarCity installed 10.2 percent of all new distributed solar generating capacity in 2012, which is up from 6.4 percent in 2011. 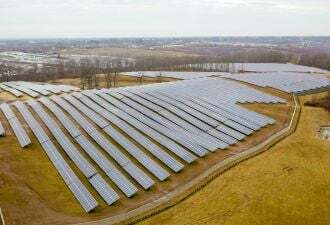 For 2013, SolarCity announced that it expects to deploy 250 megawatts of new generating capacity, with an increased focus on the residential market (190 megawatts). The following figure charts the company’s quarterly installations, both residential and non-residential, and its relative share of the U.S. market according to GTM Research forecasts and company figures. Q4 2012 is the only quarter for which the company has released installation figures by market segment; it also reported full-year 2012 installations by market segment. By combining this information with project-level installation data from nine start markets (which accounted for 78 percent for all U.S. distributed PV demand in 2012), we were able to estimate SolarCity's quarterly installation totals. Assuming a similar growth pattern and that SolarCity achieves its megawatt goal in 2013, the company's relative market shares will be an impressive 27 percent of the national residential market, but just 4.9 percent of the non-residential market, which is down from 2012. Of all new distributed PV, market share will climb to 12.9 percent. 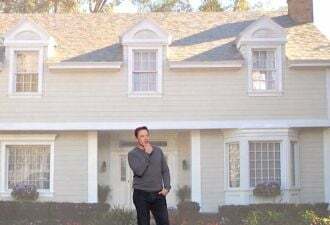 SolarCity offers residential solutions in fourteen different states. In the two largest residential markets, California and Arizona, SolarCity is far and away the leading installer (not to be confused with the financier category, as detailed in the GTM Research U.S. Residential Solar PV Financing report). In growing residential markets, such as New York and Massachusetts, the company has quickly expanded its presence, and if it isn’t already the top installer, it’s in the top five and likely to move up. The only major residential market in which SolarCity is not a leader is Hawaii; there, local installers have performed better than national firms. The company’s expanding East Coast presence also allows it to take advantage of smaller pockets of demand, such as Maryland and Washington, D.C., and nascent markets such as Connecticut. The non-residential market is significantly more volatile than the residential market and project timelines are much longer compared to a 5-kilowatt project on a single family home, making financial planning more difficult. Compared to residential customers, commercial, industrial, and municipal customers are often subject to different electricity rates and rate structures, which can alter SolarCity’s value proposition and profitability significantly. Large public projects, particularly schools and municipal sites, are often put out to bid; winning RFPs is a time-consuming process, increased competition drives down margins, and many systems are financed with bonds, so it’s often a cash sale. 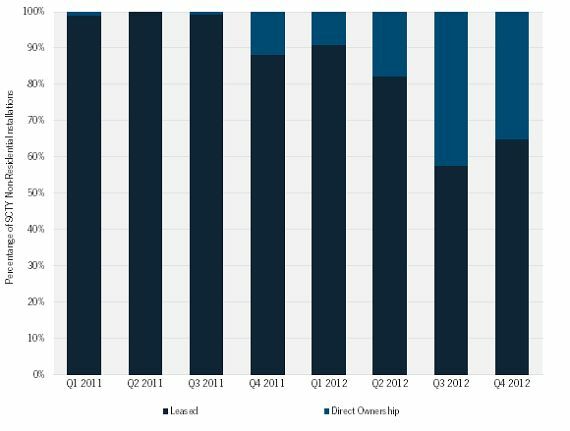 SolarCity’s business is based on owning and operating systems, but the non-residential market has not seen the same steady growth of third-party ownership as the residential market. In California, where the company installs the most non-residential capacity, SolarCity’s cash sales have increased dramatically since the end of 2011 (see figure below), and according SolarCity’s S-1, direct system sales are less profitable than leased systems (15 percent vs. 68 percent gross margins). Ultimately, however, 60 megawatts is not an insignificant figure. 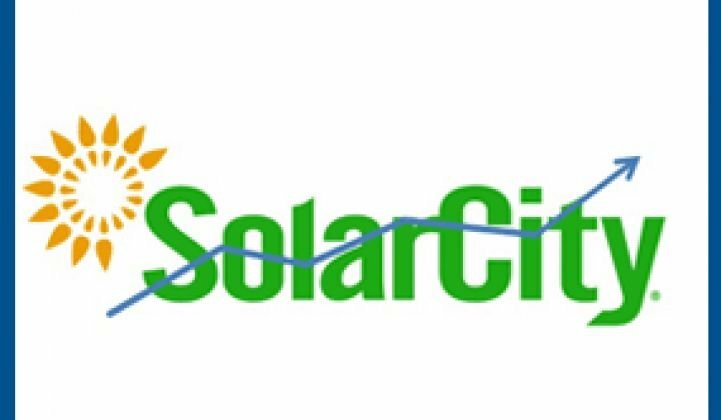 SolarCity has announced its intentions to continue installing projects with important commercial customers such as Wal-Mart. We expect the company to beat its own estimate in this regard. SolarCity has been in the right places at the right times. The firm rode the California solar wave to build its business. It has honed its costs enough to remain competitive in Arizona, where the residential market has limited incentives and low retail electricity prices (though all 1603 installations reportedly cost $4.98 per watt-DC regardless of location or system components, but that’s a story for another day). 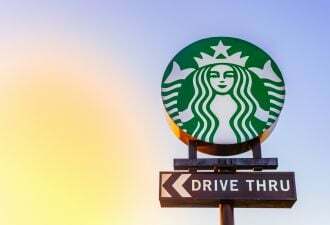 It has entered East Coast markets as attractive incentive programs have been introduced (New York, Massachusetts) or are sobering up from SREC insanity (New Jersey). Now, it’s working to generate more sales via non-traditional avenues, including a recently announced partnership with Honda, as well as sales representatives stationed in Home Depot stores. With lease revenues recognized over twenty years, cost of goods sold over 30 years, and operating expenses in year one, it is tough to distill the company’s true financial performance into one number. Thus, it might be better to look at it this way: if SolarCity achieves its 2013 goal of 250 megawatts, according to GTM Research forecasts, it will have been responsible for the deployment of 12.9 percent of a $6-billion-plus market. Andrew Krulewitz is a Solar Market Analyst at GTM Research. Installation data presented in this article is drawn from the SEIA/GTM Research U.S. Solar Market Insight report, and company-specific market share data can be found in the U.S. PV Leaderboard. Greentech Media's 6th Annual Solar Summit Conference, which takes place April 22-24 in Phoenix, AZ, will also feature in-depth discussion of the domestic residential and non-residential solar markets.